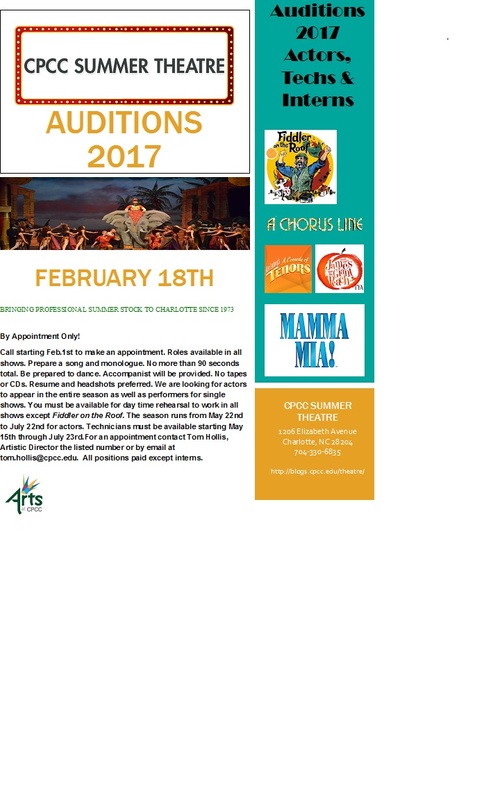 Get your tickets at the door, online at tix.cpcc.edu or by calling the SunTrust Box office 704-330-6534. Posted in Etertainment, Theater, Uncategorized	| Tagged Central Piedmont Comminty College, CPCC Summer Theatre, CPCC. 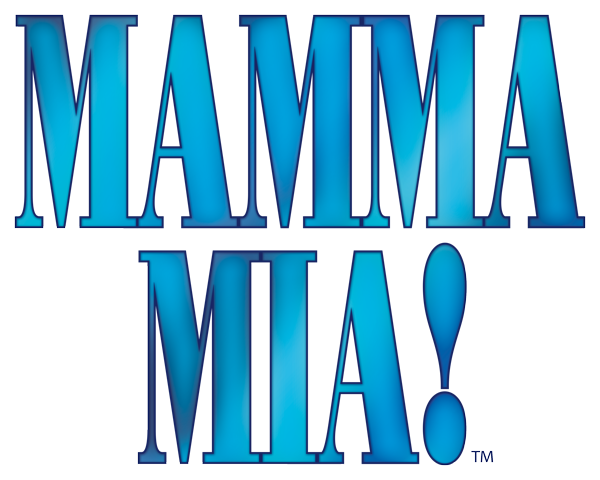 TixCPCC Summer Theatre, Halton Theater, Mamma Mia! Follow the link above to the latest edition of State of the Arts for March 2017.